synthesis techniques to your 4U system. 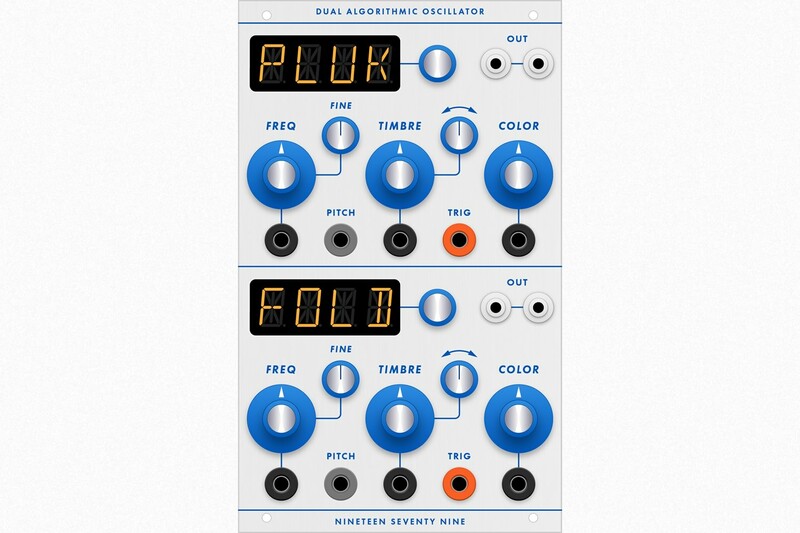 Based on Braids by Mutable Instruments, the DAO includes two independent digital oscillators, easily calibrated for your choice of 1V/octave or 1.2V/octave pitch tracking. Each section offers nearly 50 synthesis algorithms, spanning everything from vintage waveforms and digital FM to physical modeling and formant synthesis. Internal VCAs and envelopes make this a compact but powerful voice module that can be integrated into any Buchla-compatible 4U system. This module is currently out of stock. You can still place an order, it will be shipped in April/May 2019.